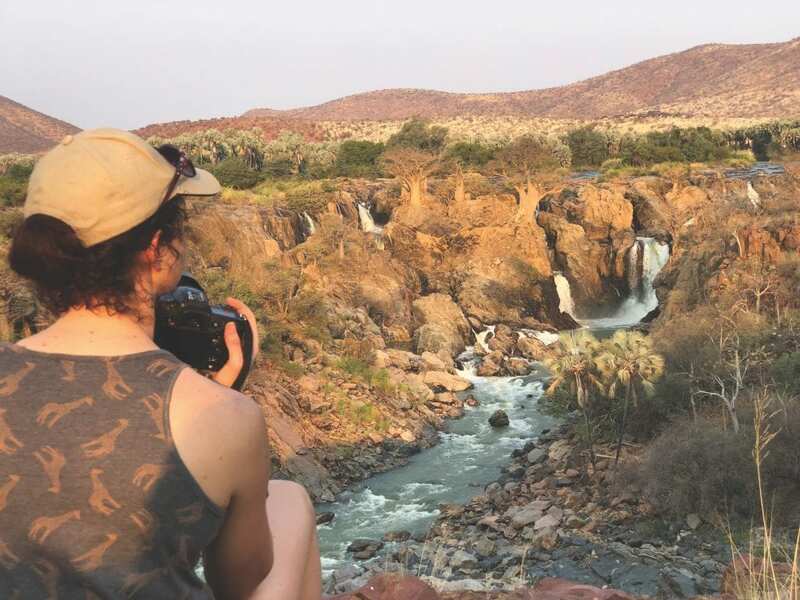 In addition to breathtaking landscapes and abundant wildlife, Namibia offers the visitor a unique eating experience. For most locals, meat is the country’s prime food, ranging from staples such as beef and mutton, to the more exotic varieties of venison including gemsbok (oryx), kudu, eland and springbok. If you are a lover of all things meat, you’ve arrived at the right destination. Yet with its variety of wild fruits and vegetables that are unique to this part of the world, the country offers so much more for the adventurous eater and serious foodie. 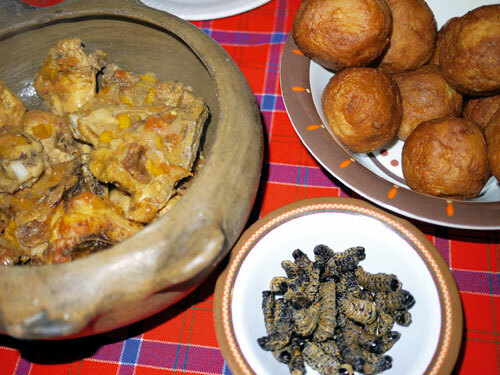 The so-called traditional food – veldkos as it is called in Southern Africa – has been part of Namibian cuisine since time immemorial, but visitors will have a tough time finding it in local stores or restaurants. 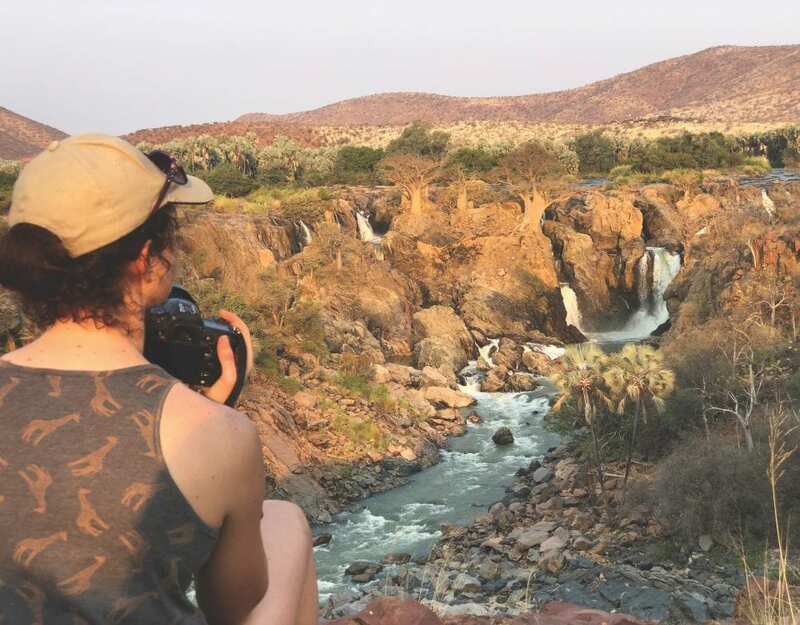 So, if you happen to be travelling through rural Namibia, keep a look out for some of these lesser-known varieties of edible wild fruits and vegetables. They are often sold next to the main roads and in some villages. All it takes is a little time, an open mind and a sense of adventure. Manketti fruit. (Schinziophyton rautanenii): Both the flesh and stones of this fruit are edible. The fruit keeps well, and during the winter months when other food is no longer available, plays an important role in supplementing the diets of some groups. Once the fresh fruit is consumed, the stones are left to dry in the sun for later use. When needed, they are re-hydrated in water. The stones are roasted before being cracked open to reveal the edible nuts inside. Marula fruit (Sclerocarya birrea): The marula fruit is perhaps the best known of our forgotten foods, due mainly to the popular liqueur Amarula®. In some traditional communities, specific trees are owned by families and form an important part of each family’s heritage. The fruits are eaten fresh, while the juice is fermented to make a refreshing drink. If the juice is fermented for longer, it becomes a potent alcoholic beverage. In its fresh form, the juice can be used in a variety of savoury and sweet-food preparations, especially frozen desserts such as ice cream, sorbet and parfaits. Also, the fruits and nuts are pressed to make marula oil, which has become a much-prized beauty product. Corky monkey orange (Strychnos cocculiodes): The maguni (as it is called in the north-east) is without a doubt one of Namibia’s most delicious wild fruits. This bright-orange coloured fruit with its hard, thick skin and juicy, brownish flesh has an extremely complex flavour, suggesting an entire bowl of tropical fruit salad. Sucking the sweet flesh from the pips is a most rewarding eating experience (albeit quite messy) and few sweet treats beat maguni ice cream. It takes dedication though, as it is hard work to juice a maguni. Water root kambro (Fockea angustifolia): Namibia has numerous edible tubers, which serve as a source of water as well as food. Kambro can be eaten raw or cooked (usually with meat). It also makes a great and crisp addition to a fresh vegetable salad, while its ability to absorb liquid makes it an ideal ingredient for pickling purposes. Horned melon (Cucumis metuliferus): This is another fruit that is both a source of nutrition and of water. Also called the horned cucumber, jelly melon or kiwando, small quantities are grown commercially in parts of the United States, Chile, Australia and New Zealand. It is one of many wild cucumber species found in the Kalahari Desert and other regions of Southern Africa. When fully ripe, the fruit has yellow-orange skin and lime-green flesh, but can be eaten at any stage of ripening. Most commonly, it is used as a replacement for domesticated varieties of cucumber. It has sharp horn-like spines, which should be removed before handling the fruit. Kalahari truffle (Terfeziaceae sp. ): One of the most anticipated local food events in Namibia is the short truffle season that comes after the main rainy (January to March). Locally known as !nabas, these desert truffles do not have the same flavour as their more famous and much-prized European counterparts. Fortunately, however, they are also more affordable. Their culinary uses are extensive in savoury dishes, and if vacuum frozen or dried, they can be preserved quite successfully. They are available only for a few weeks each year, and appear and disappear almost overnight. Omajowa (Termitomyces schimperi): These wild mushrooms, which are found exclusively at the foot of termite mounds built and inhabited by the species Macrotermes michealseni, are arguably the best known and most valued of all Namibia’s wild foods. During the season, main roads in central and some northern parts of Namibia are lined with omajowa sellers. Of all the veldkos, this is the one you are most likely to encounter in restaurants, but only during the short season after the first rains. These fungi do not preserve well and should be consumed as soon as possible after harvesting. They are commonly used in soups, as grilled omajowa ‘steaks’, in pasta or rice dishes, and even on pizzas! Keep in mind that veldkos is highly seasonal and is not commonly available in commercial food outlets. One of my very favorite memories of Namibia was hunting and picking omajowa outside Otjiwarongo, then grilling them under a tree with good friends. One of the best meals I ever had.